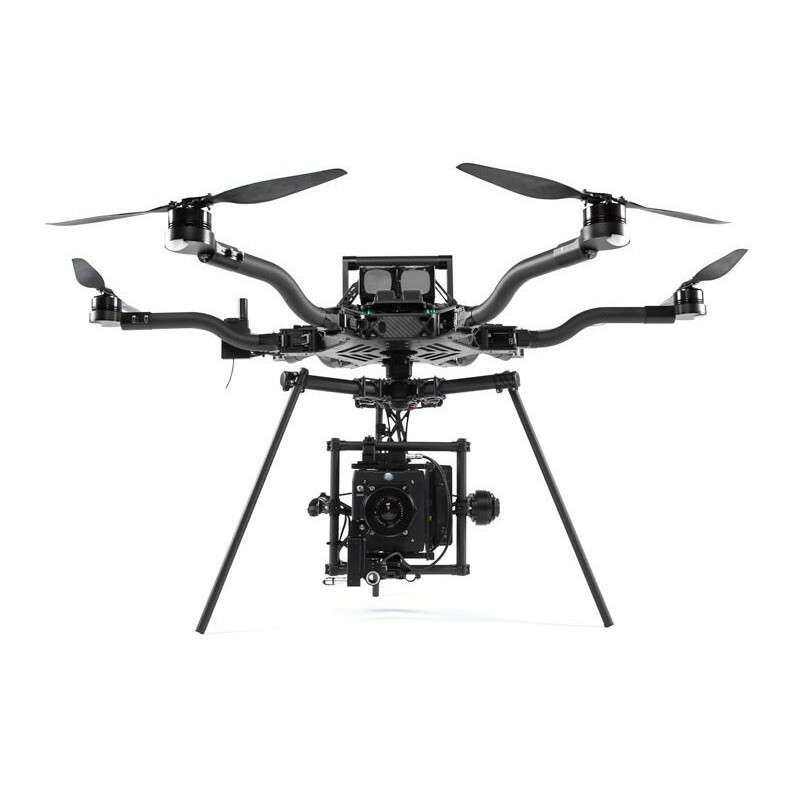 The Freefly Alta 6 is a hexacopter. The more places your ALTA fits, the more places you’ll take it. From 1533mm to 515mm, ALTA reduces to 33% of its flying diameter and makes it the most packable drone in its class.